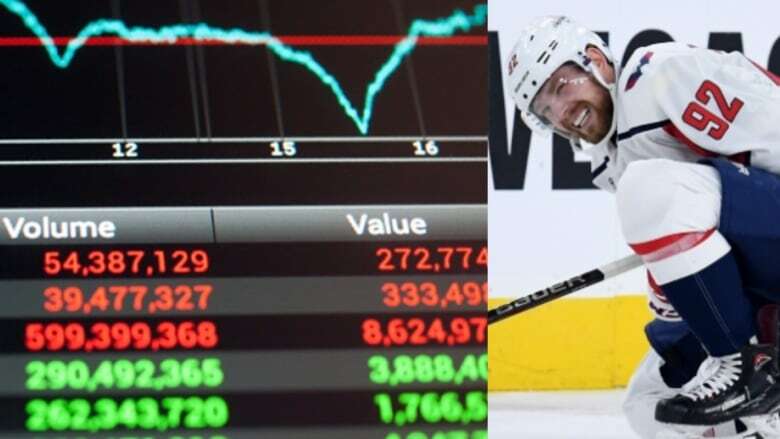 Brock University finance professor Ernest Biktimirov has come up with a Stanley Cup stock market predictor. He says it has an 80 per cent accuracy rate, but you still shouldn't bet on it. There may be a reason to hope the Caps take the Cup — your wallet. 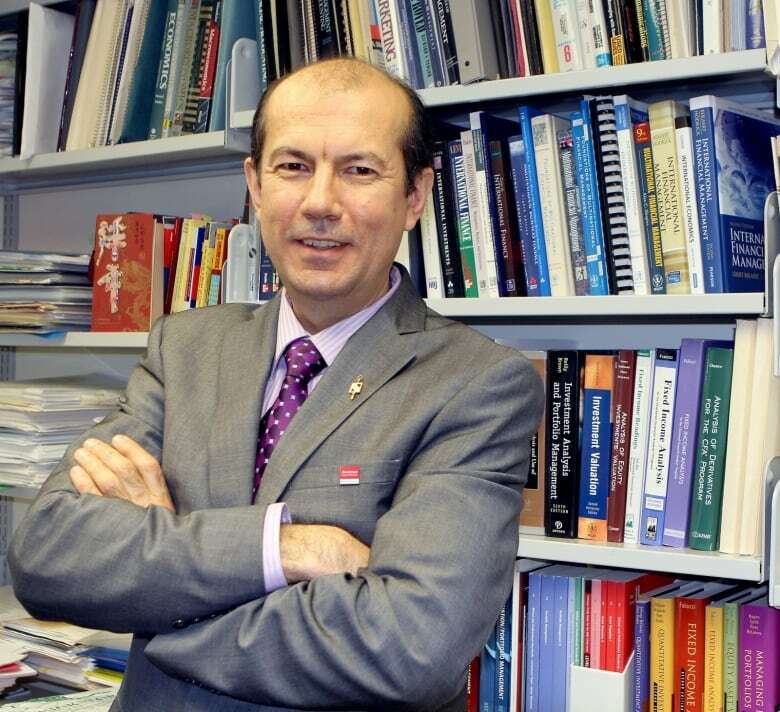 Ernest Biktimirov, a professor at Brock University's Goodman School of Business, says there is a correlation between an Eastern Conference triumph in the Stanley Cup finals and a bullish Canadian stock market. He determined this after analyzing a decade's worth of data. "Starting from the 1993-94 NHL season, the Canadian stock market gained, on average, 11 per cent if an Eastern Conference team won the Stanley Cup," he told Day 6. "In contrast, [it gained] less than a quarter of that, 2.6 per cent to be exact, in the years when a Western Conference team was victorious." It's something Biktimirov calls the Stanley Cup stock market predictor. In eight of the 10 years analyzed, an Eastern Conference team won the Stanley Cup and the stock market went up, he said. The two times it didn't work were in 1994 and in 2011, when the New York Rangers and Boston Bruins, respectively, won the cup. "What is interesting is in both years, they were playing against the Vancouver Canucks. Probably, there is something special about the Vancouver Canucks. 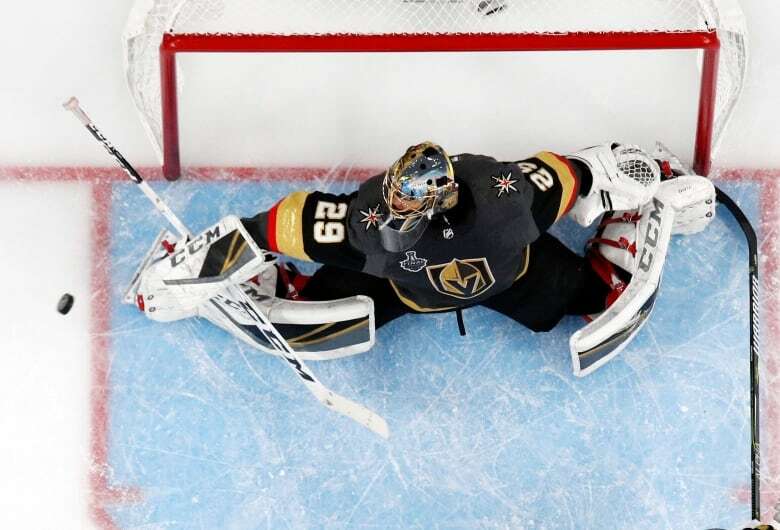 Even the fact that they make it to the Stanley Cup finals already affects the stock market and the stock market doesn't do well," Biktimirov said. Still, Bikitmirov cautioned, however, that no one should "bet the farm" on this predictor. Predictors "are based on correlation, not causation. They're based on the assumption that history will repeat itself and [that] may not be true in the future," he said. To hear more from Ernest Biktimirov, download our podcast or click the 'Listen' button at the top of this page.